The Young and the Restless spoilers tease some classic CBS soap drama for the Wednesday December 3 episode this week. 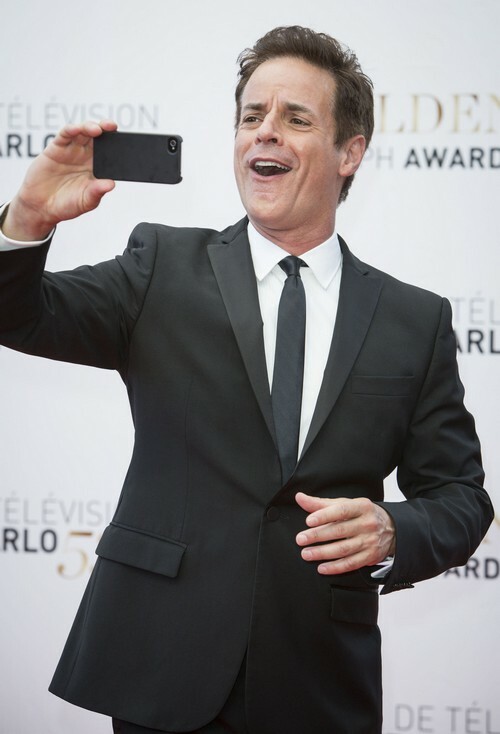 Y&R fans have been waiting impatiently to learn more about Michael Baldwin’s cancer and whether or not he will be able to fight to disease or this will be the end of Christian LeBlanc’s reign on the CBS soap. The Young and the Restless CDL exclusive spoilers for December 3 reveal that Michael heads to his doctor’s office to discuss treatments and learns that he was Stage 3 Prostate Cancer, and it has spread to his surrounding tissues. Michael is adamant that he will not begin treatment until after Christmas, despite the doctor’s warnings that putting it off could prove to be a fatal decision. In other The Young and the Restless news, Jack has to face the music – and has an awkward run-in with Kelly, who just happened to overhear Abby and Jack discussing why he dumped her. After Kelly goes up one side of Jack and down the other for all of the heartache he has caused her, Y&R spoilers tease that Jack’s argument is that he doesn’t love Phyllis more than Kelly, he just has love her longer than he has loved Kelly. Whatever helps you sleep at night, Jack! The Young and the Restless spoilers also tease that on Wednesday’s episode of the CBS soap, Y&R fans can expect to see Mariah and Kevin spending some quality time together. But, their fun is cut short when Abby, Summer, and Austin arrive – and the topic of Kyle Abbott arises once again. Y&R fans can also expect to see Devon introduce his fake girlfriend Gwen to Lily, she’s actually an accountant at Jabot that Hilary recruited to be Devon’s beard – ironically Gwen thinks that the reason she is covering for Devon is because he is gay. So Y&R fans, do you think that Jack deserved being cursed out by Kelly – or does he deserve way more? Do you think Michael Baldwin will lose his battle against cancer and exit Y&R? Are the writers setting the stage for Kyle Abbott’s return? Let us know what you think in the comments below and don’t forget to check CDL tomorrow for more The Young and the Restless spoilers and news. The Young and the Restless Spoilers: Drunk Nikki Newman Drives and Hits Victor With Her Car!